It’s been a while since the last one of these… if you’d like to take part in this series, just pop you email in the comments, or get in touch. 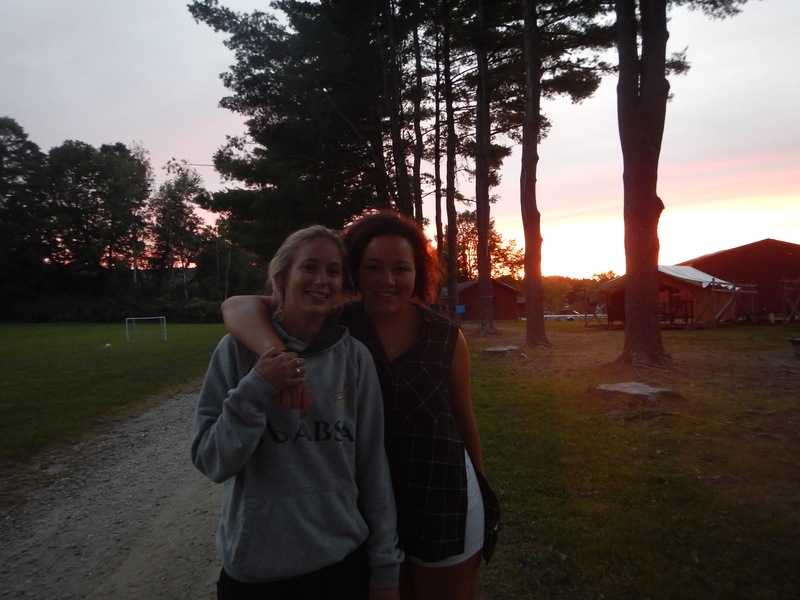 Anyway, a few weeks ago, we heard from Chrissy, a long time camper and staff member, about her time at summer camp, and now it’s over to Jess, who returned to camp last summer after a few years away. 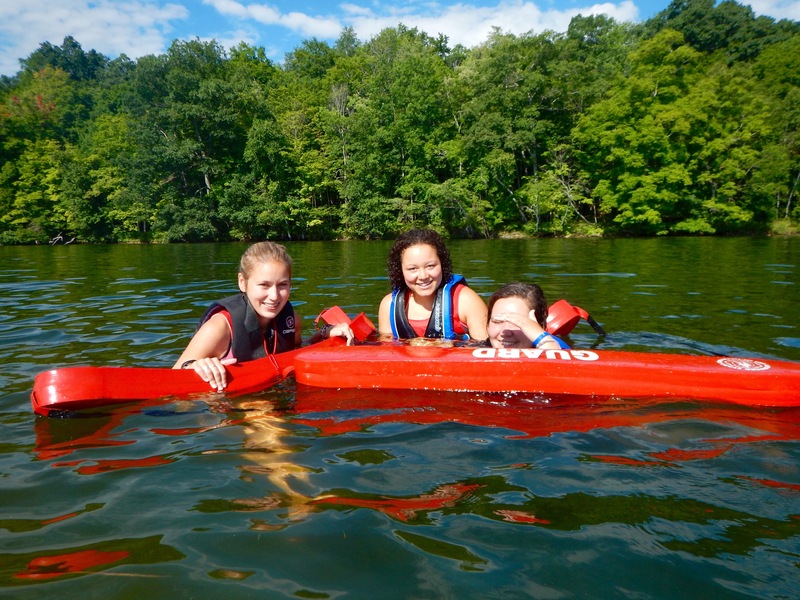 I went to Camp Sloane YMCA as a camper for 5 years and returned after 4 years last year to work as a member of the staff. I moved away from America when I was 16 and really missed the hype of an American summer. Nothing else can compare! Being outdoors and surrounded by employees your own age is hard to replicate. I always knew being a counsellor was something I wanted to do. 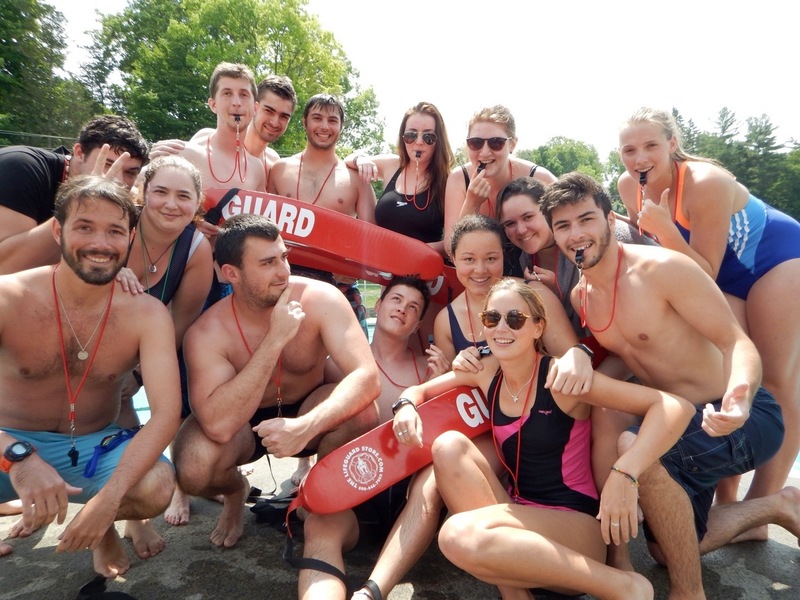 I was trained and certified to work as a lifeguard at Camp Sloane for the summer. I taught up to 5 lessons a day and was also a tent counsellor in Student Girls section. 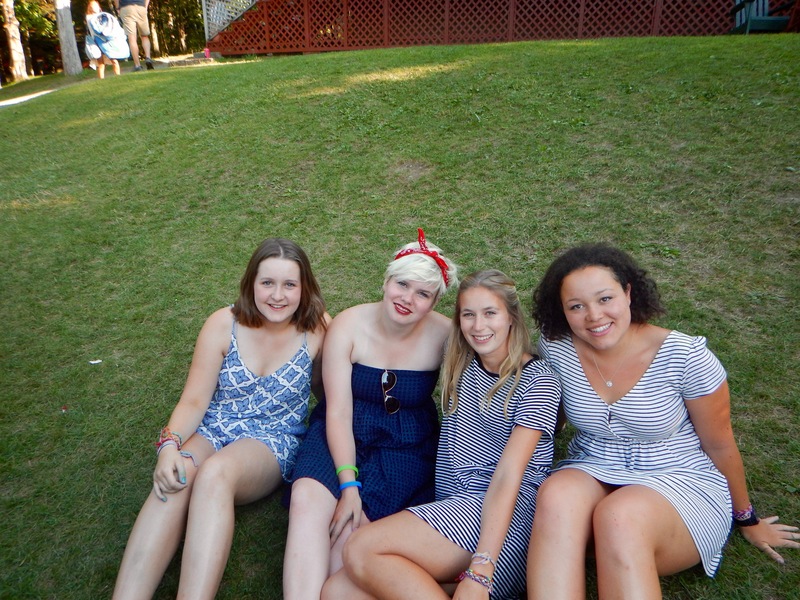 My summer at camp went so much further beyond my expectations. I was outdoors in the sun, which I was really looking forward to, but was also encouraged to participate in so many activities beyond what I thought I would be able to. This is so hard to choose!! I’m not a light packer in the best of situations and living at camp for 10 weeks could justify anything as essential… I would say a waterproof watch, a backpack and a torch (flashlight) are the three items I couldn’t live without at camp. In fact, next time I’m bringing 2 of each! My favourite camp memory is the Student Girl Rap Battle. It was a spontaneous post evening activity event that had the whole section in hysterics! Breakfast is definitely the best meal at camp! French toast sticks and Sunday Brunch is always something my sweet tooth looks forward to. ‘SEVENS’ – I spent endless hours trying to get it right and was obsessed since. “What are our options?” – literally smile every time I think this! 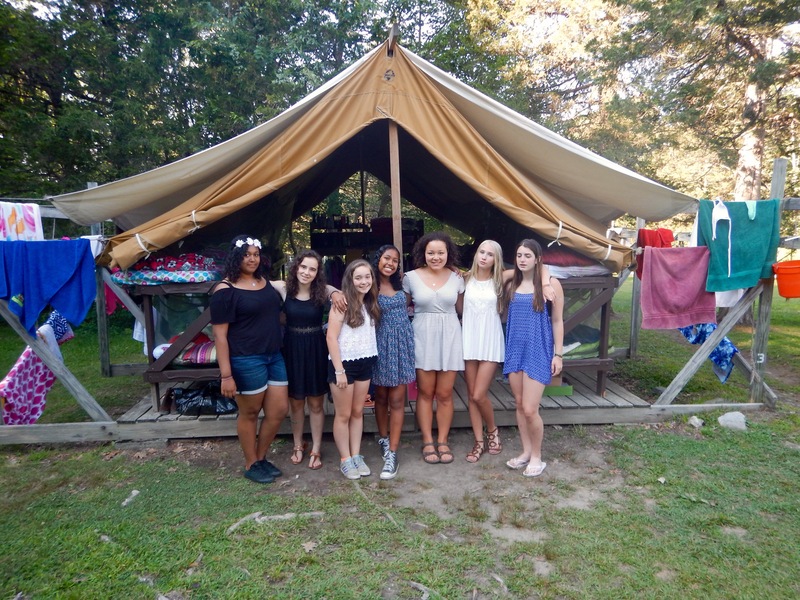 I travelled with friends I made at camp along the East Coast. We spent a lot of time in New York City and then continued on to Boston and Florida. I wish I had allowed for a longer time to travel and would have really loved to go further west. Camp gave me a great break from university life. I had time to chill and focus on the basics. Spending a whole 3 months outdoors and constantly being busy – it is so refreshing to be in a different environment. Saying goodbye to everyone at the end of the summer. It is amazing how close you get to others working side by side. It was a really emotional goodbye. I Wrote A Book (And How You Can Win A Copy)! This would be something I’d enjoy being a part of.